In this issue, discover recent findings that demonstrate the superpowers of birds, and new insights into their populations and distributions. Those in the know understand: Birds are amazing. Some species—including common ravens and tiny golden-crowned kinglets—can survive whatever frigid temperatures a polar vortex brings. Some duck, grebe, and loon species dive into bone-chilling water as comfortably as if it were bathwater. Some bird species weave elaborate nests—and they don’t have hands or fingers! Without the aid of aircraft or navigation technology, countless birds fly thousands of miles—some nearly from pole to pole—twice each year. 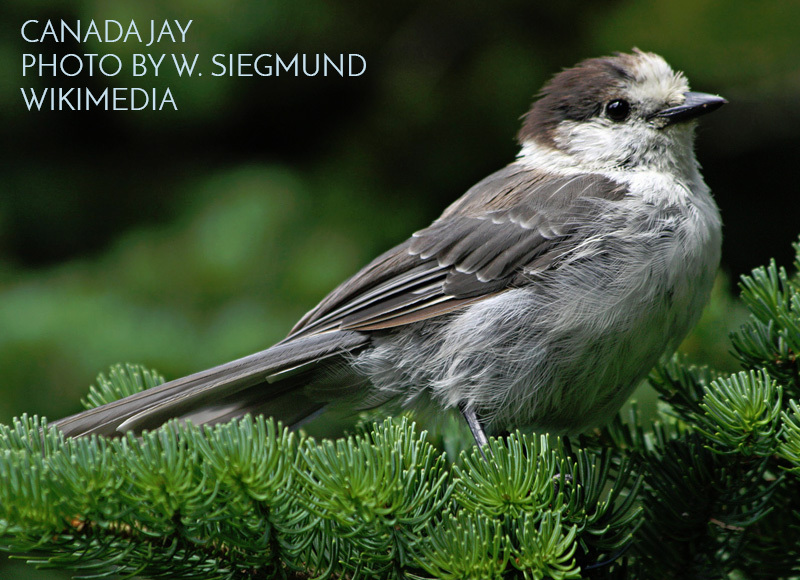 In this issue of BirdWire, we present two recent research findings that demonstrate the superpowers of birds, and one more that encourages those who appreciate birds to help uncover more information about their populations and distributions. Come for the resident Canada jays and stay for the Bohemian waxwings! The boreal habitats, wetlands, and mixed forests of the Central Adirondacks attract a healthy mix of northern bird species every winter. Combining eBird data with weather radar observations from 1995 to 2015, researchers from Cornell Lab of Ornithology, University of Oxford, the National Zoo, the University of Delaware, and the University of Oklahoma have calculated that between 1.7 and 2.6 billion birds cross the Gulf of Mexico—nonstop—each spring, with an average of 2.1 billion birds migrating north per year. That figure did not change significantly between 2007 and 2015. The timing of peak migration—April 19 and May 7—also didn’t change across 21 years of data, but the earliest migrants have been heading north earlier in recent years. The research was published in January in Global Change Biology. Birds see all the colors we see, plus one more: ultraviolet. That’s not news, but what is new is a camera, developed by researchers at Sweden’s University of Lund, that displays ultraviolet, allowing humans to get an idea of what birds see. 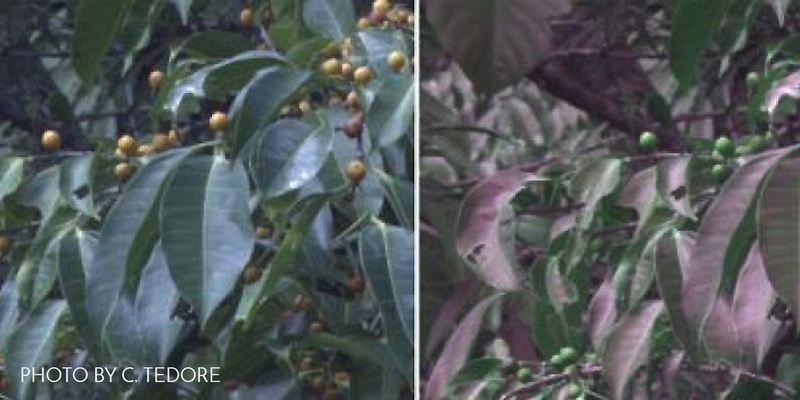 Multispectral imaging compensates for humans’ UV blindness, giving the researchers a true bird’s-eye view of the world. 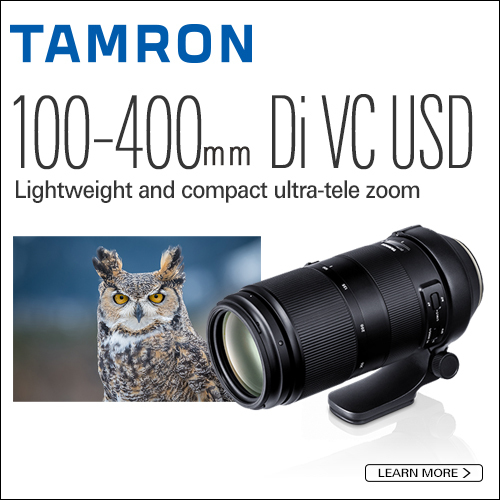 The result of this enhanced vision is improved clarity in tangles of foliage and greenery. Leaf optics and habitat lighting geometry interact to make UV vision ideal for navigating complex leafy habitats. The research was published January 22, 2019, in Nature Communications. Every year since 1998, bird watchers around the world have observed, tallied, and reported their results over a weekend in February (now expanded to four days) to create an annual snapshot of the distribution and abundance of birds. 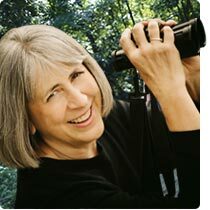 All bird watchers are invited to participate in this citizen science project. “Bird populations are constantly changing. No single scientist or team of scientists could hope to keep track of the complicated patterns of movement of species around the world. 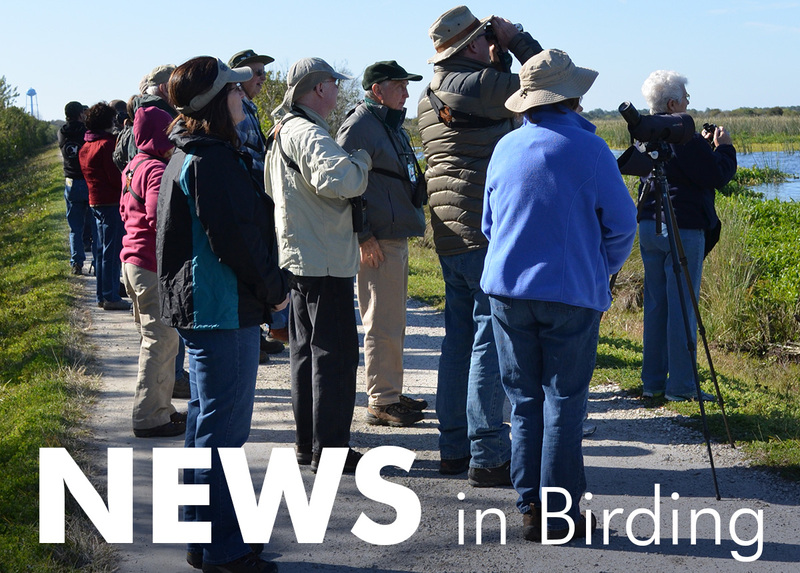 The information from GBBC participants, combined with other surveys, helps scientists learn how birds are affected by environmental changes,” according to the GBB website. The information participants submit can indicate that individual species may be increasing or declining. Data collected over many years can show how a species’ range may be changing. 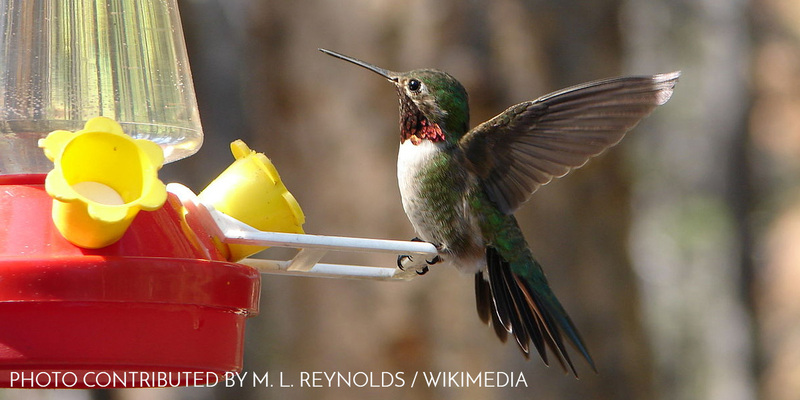 The 2019 Great Backyard Bird Count will be February 15-18. Participation is free, and requires as little as 15 minutes. 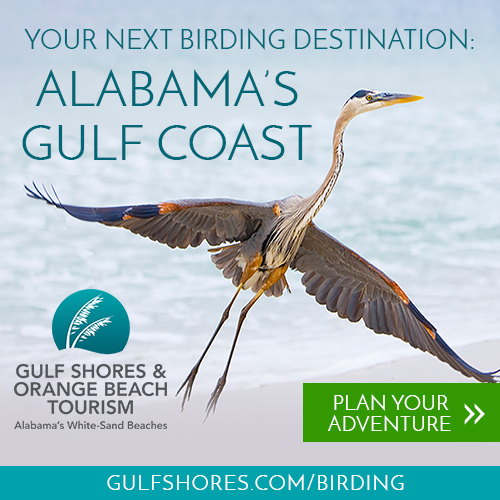 Participants must use eBird to submit their observations; however, eBird accounts are also free. 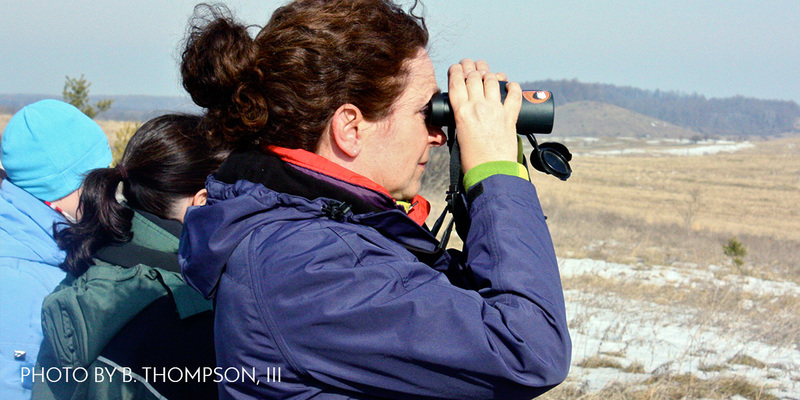 Go Birding with Us in North Dakota—Only Two Spots Left! Dozens of American white pelicans wheel overhead, while the songs of chestnut-collared longspur, grasshopper sparrow, and a winnowing snipe roll across the waving prairie grass. Black terns cry from a nearby slough, and a sora scampers across a mudflat past a stock-still American bittern. Join us in North Dakota from June 19-23, 2019, on a four-day prairie birding adventure that is sure to delight! Winter is finch season, when those northern nomads sweep down in raiding parties, show up without warning, stay for an hour or a week, and disappear. They are movers, unpredictable, edgy, always peeking over the horizon. 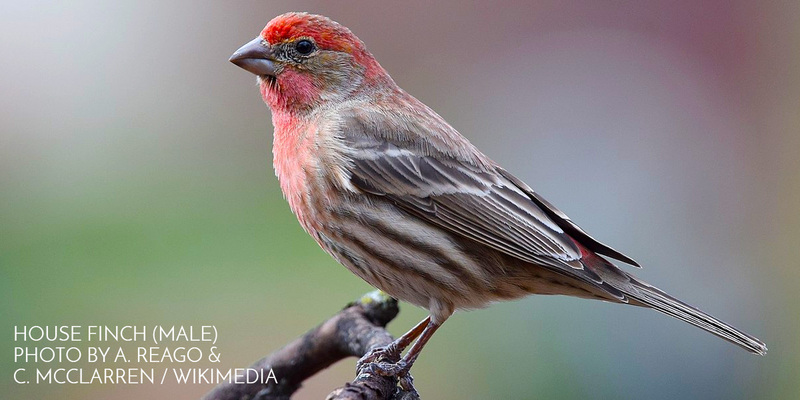 In this article we examine the visual clues that help identify a group of birds that might be called the small red finches. These are house finch, purple finch, Cassin's finch, common redpoll, and hoary redpoll. The pine siskin is also included here because it can be confused with the females of some of these species. While these species might not be terribly difficult to tell apart, they may be a bit puzzling. 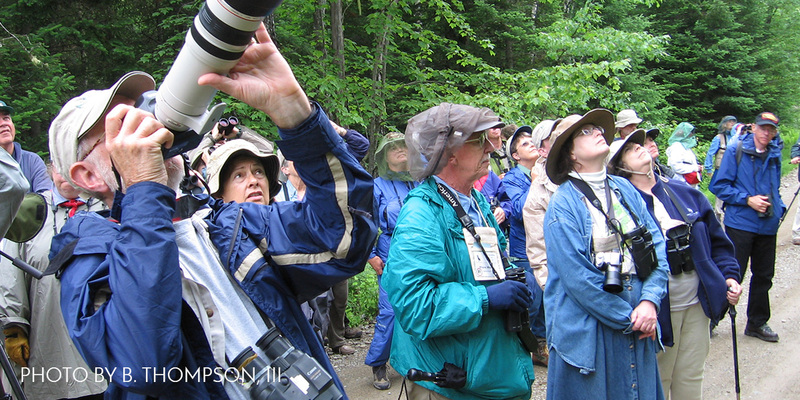 Generations of bird watchers have trusted our magazine for compelling content about birds, bird watchers, and birding adventures. 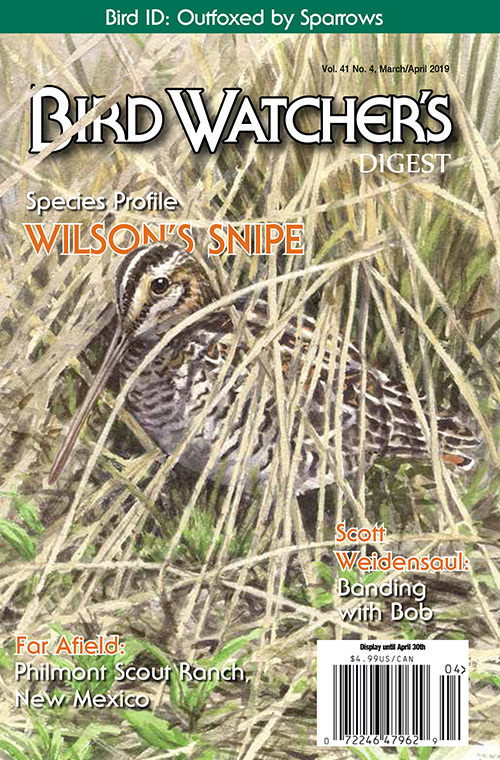 Each issue includes articles from gifted writers who not only know about birds, but also know how to present expert advice in a way that's friendly and accessible—perfect for beginners and experienced birders alike. Print subscribers get the digital issue FREE! * Canadian and international shipping apply. Orders shipping to Ohio are subject to sales tax. Those who have participated in a snipe hunt might not believe this bird is real. Sometimes, truth is stranger than fiction. The Wilson's snipe can sing with its tail, and has hinges on the tips of its long bill that allow it to feed without moving its jaws. This species will be found coast to coast in the next few months. Lower, Lower, Lower... Get on your Subject's Level! Master bird photographer and naturalist Jim McCormac advocates a bird's level view—even if it means crawling like a snake—for gulls, sandpipers, and other ground-dwelling birds. His images reinforce his philosophy. The fox sparrow can be found across most of North America at various times of year. But those in the East look vastly different from western subspecies. 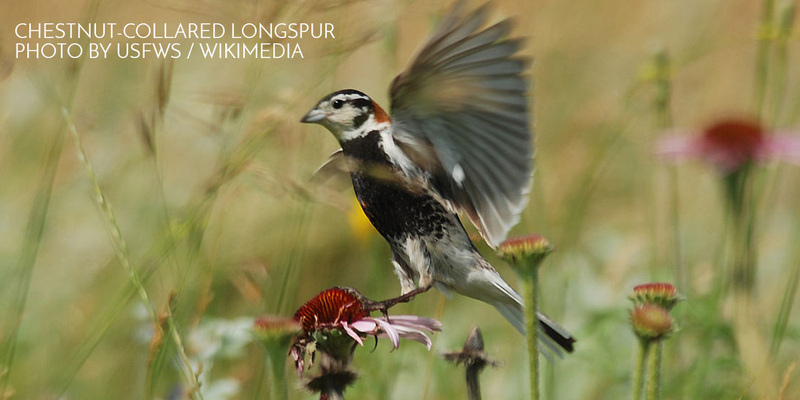 Find out how to recognize fox sparrows wherever you are from bird ID guru Alvaro Jaramillo. Copyright © 2019 Bird Watcher's Digest, All rights reserved. Want to receive emails like this in your inbox?